​The Georgia Envirothon relies on the generous contribution of funds and in-kind services to support its yearly programs. These donations allow us to provide a variety of resource based quality educational programming to high school students and teachers. Georgia Envirothon is grateful for the support of our sponsors. Education and our environment are important to them. 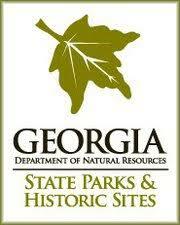 Visit their web sites to learn more about each of them and their commitment to conserving our natural resources.